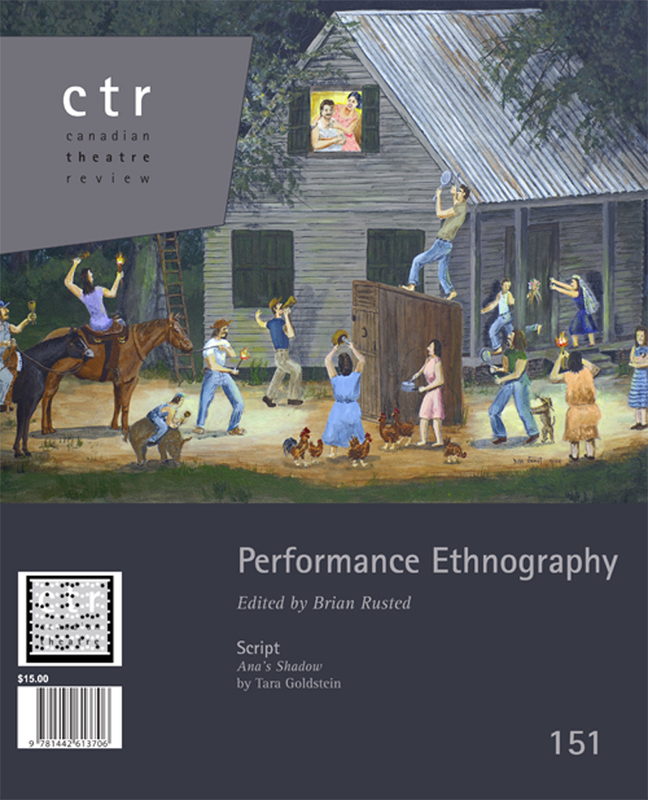 This issue expands on Canadian formations of Performance Studies by connecting early work in the ethnography of performance with contemporary practices of performance ethnography. Researchers in folklore, anthropology, ethnomusicology, and communications drew on ethnographic methods initially to understand performance as the emergent, creative elaboration of tradition and repertoire, as an approach to a performer’s interactions with an audience, and to explore how cultural performance effects social change or maintains social order. Contemporary performance studies researchers have built on such uses of ethnography and integrated them with practice-based research and critical pedagogy. Contributions to this issue map these intellectual histories and show how researchers work with performance as an embodied way of knowing and as a means of representing ethnographic work. They share innovations in performance writing, collaborative fieldwork, and social or site-specific intervention. The issue demonstrates the transformative vitality of ethnographic practices in the analysis, devising, and pedagogy of performance. Click here to read the introduction and view the table of contents. In this video: The editors of Theater-Historiography.org pulled a few scholars aside at the Association for Theatre in Higher Education 2011 Conference in Chicago and asked them about their current projects. Here’s what they told us. 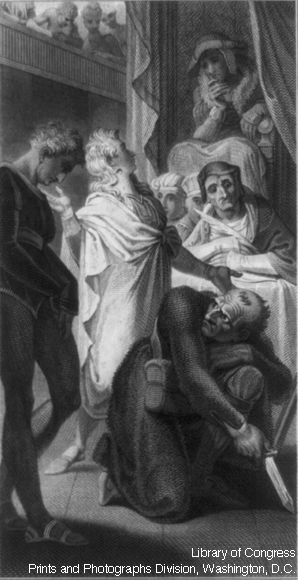 Thomas Postlewait, The Cambridge Introduction to Theatre Historiography. Cambridge University Press, 2009.